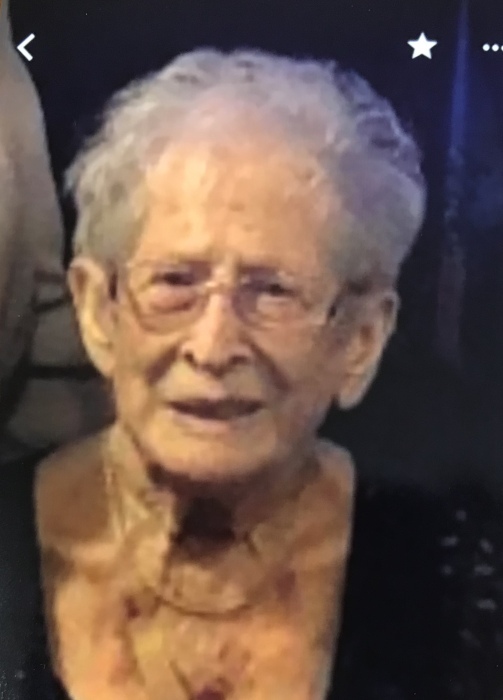 Boardman - Edith (Edie) H. Crosbie, 96 of Boardman, Ohio, died April 11, 2019 at the Hospice House in Poland. She was born July 13, 1922 in New Springfield, OH, daughter of Lee and Henrietta (Geiger) Seidner. Edith was a graduate of New Springfield High School. She was a homemaker and a member of Woodworth Church of the Brethren. She was also a member of Rebekah Lodge in Canfield, the Saxon Club in Youngstown and the North Lima Grange. Although she was a resident of Boardman, Edith enjoyed spending her winters in Florida, walking, playing Bingo, Shuffleboard and cards. She will be forever remembered by her four daughters, Judith Mitchell of Austintown, Karen Winebold of Austintown, Lee Richards of Poland, Janet (David) McConnell of Boardman; nine grandchildren; twelve great-grandchildren; one great-great grandchild and her caregiver, Renee Manley. Besides her parents, Edith was preceded in death by her husband, Thomas (Tim) Crosbie, whom she married February 7, 1942; her siblings, Erna Allen, Howard Seidner, Edna Bremer, Ralph Seidner, Paul Seidner, Olive Willett, Larry Seidner, Harry Seidner and Galen Seidner; a son-in-law, Charles Winebold and a great-granddaughter, Jennifer Elko. Memorial services will be held 12:00 noon Wednesday April 17, 2019 at Woodworth Church of the Brethren, 30 East Reserve Road, Poland, Ohio 44514 with Pastor John Polanski officiating. Friends may call from 10-12 p.m. prior to the services at the church. In lieu of flowers, the family requests material contributions be made either to the church or to Hospice of the Valley, 9803 Sharrott Road, Poland, Ohio 44514.